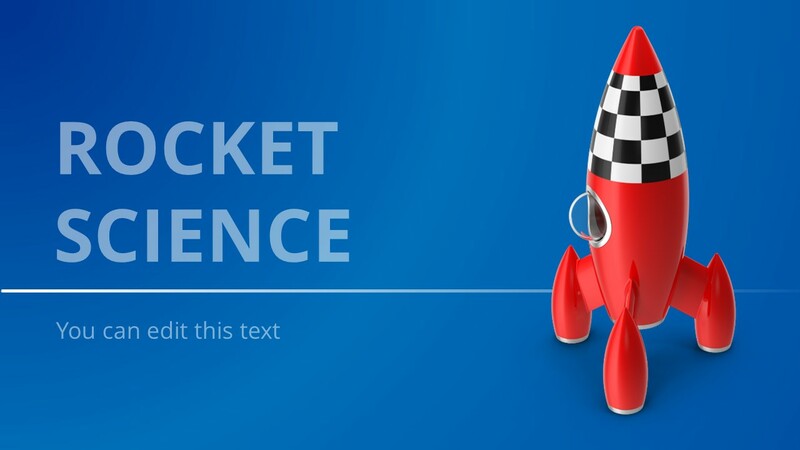 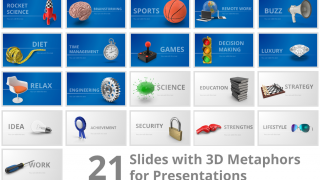 Download this creative 3D metaphors slide bundle containing 21 slides. 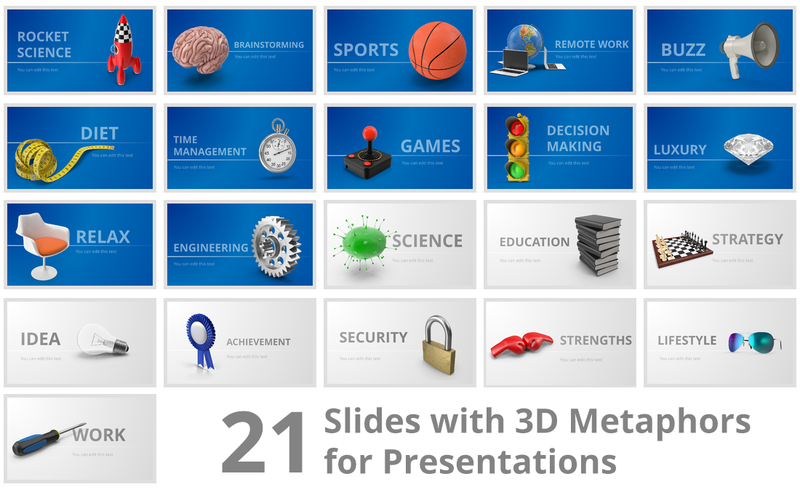 Compatible with all major Microsoft PowerPoint versions, Keynote and Google Slides. 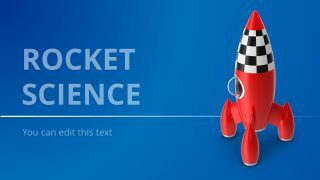 Scalable Vectorial PowerPoint Shapes and PowerPoint Icons.